A white dove is a symbol of peace, hope and remembrance. A dove displayed at a memorial service and than released after a selected reading is a very touching experience. This final tribute to a loved one will be a lasting memory for all those present. Your favorite reading can be incorporated into this presentation or you may choose from one of ours. The dove released at a gravesite service can be released by hand, basket or cage. 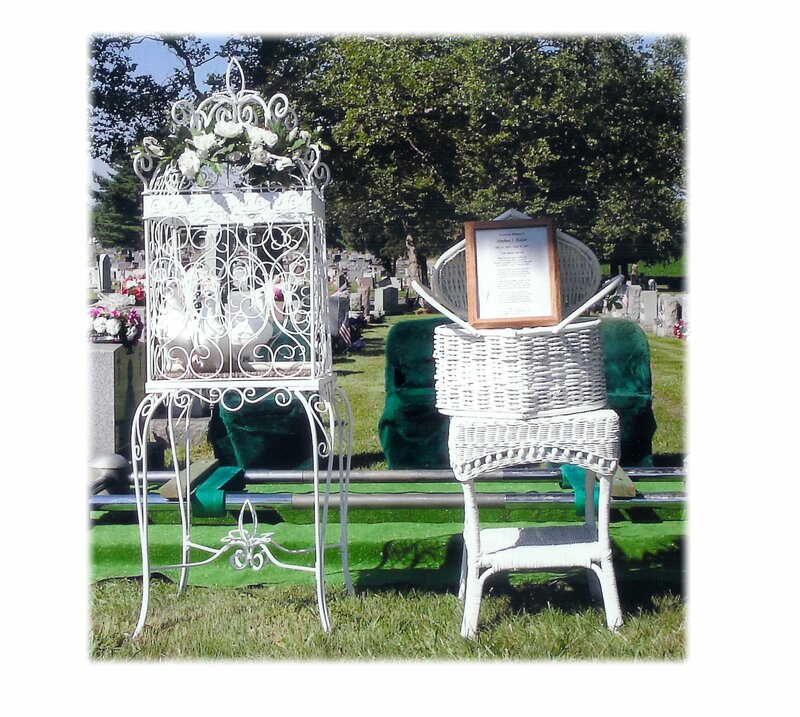 We specialize in white dove memorial releases in Pennsylvania and New Jersey. Our white dove memorial releases consist of white doves being displayed and released. The white dove releases we provide are presented in a professional manner in accordance with the WDRP (White Dove Release Professionl) standards of wihch we are a member. Contact us for your white dove release.